As reported yesterday, property developer CapitaLand is said to be negotiating an acquisition deal with owner BlackRock for the 46-storey Asia Square Tower 2 – which is at more than $2,700 (Singapore dollars), according the sources. 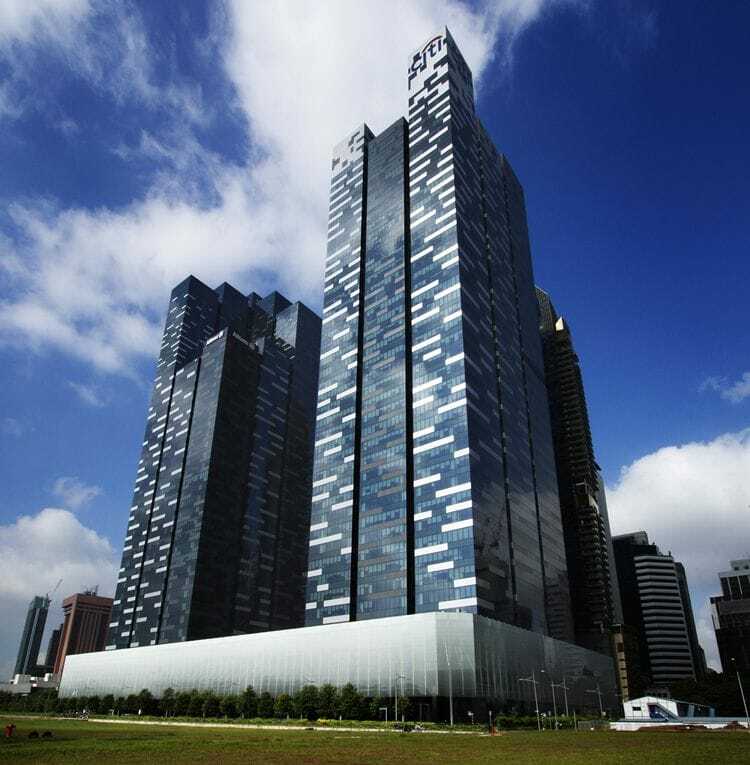 Asia Square is a prime commercial real estate development – a grade-A office building situated in the Marina Bay Financial District of Singapore, deemed by BlackRock as one of the best developments in Asia. Back in June 2016, the sale of Tower 1 to Qatar Investment Authority (QIA) – a Middle-Eastern sovereign fund, for approximately $3.4 billion, was a true testament to the premier status of the real estate and BlackRock is reportedly pleased with the interest received from investors for Tower 2. As part of the deal for Tower 1, QIA has also been granted a first-option to purchase Asia Square Tower 2 when it’s made available for sale in the market. 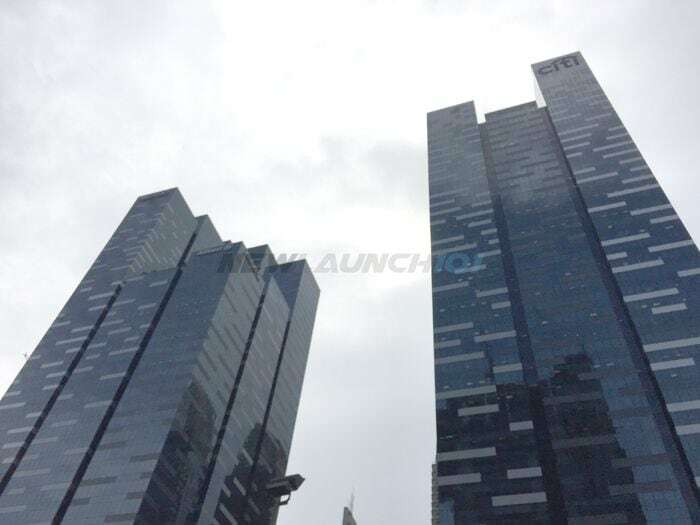 In fact, CapitaLand was also among the bidders who were keen in purchasing Asia Square Tower 1 – which draw strong interest back in 2015, together with other investment funds. However, they pulled out from bidding eventually in November. The investor confidence and recent sentiment in the office market have recently picked up, with the plot at Central Boulevard sold at a record price to IOI Properties back in November 2016, under the Government Land Sales programme. The Central Boulevard plot was won by the Malaysia real estate developer with a staggering bid of $2.57 billion (or $1,689 per square foot per plot ratio) – setting a new record and benchmark for the commercial segment in the downtown business districts. Asia Square Tower 2 comprises of office units and also integrated with Westin Hotel. The entire building have been 90% occupied, as of end October last year (2016).